Many leaders have a leadership philosophy and/or leadership principles (read this and this for a couple of examples), but how often do we think of our life and leadership values? It is our values, of course, that give shape to our philosophies and principles. It is important to me to know that I am making a positive difference in the contexts that I am in, in terms of both people and organizations. Life is short, and I don’t want to waste my time (and therefore activities that I perceive as being pointless drive me crazy!). It is important to me to help people encounter God through his word (I’ve recently written about this). It is important to me to be able to look to the future and see both opportunities and challenges headed our way (I am a domain and direction guy). It is important to me to lead toward new opportunities and partnerships, and to move toward innovation and big vision. It is important to me to enable, equip, and inspire people to follow and serve God according to the purpose and mission he has for them (more details here). It is important to me to spend meaningful time in both church and non-church contexts. If I spend too much time in one at the expense of the other, I get restless. It is important to me to work with a team of competent and high-performing staff and leaders. It is important to me to lead by example. Leaders talk the talk and walk the walk. It is important to me that I study and teach. Hmm … I’m sure there are other important values that I could add to the list, but even in this succinct format, I find them valuable to reflect on. It is good to stop and think about topics like this once in a while, especially when we are overly-busy or when there are potential new opportunities on the horizon. After all, it is our core values that actually shape our philosophies, principles, and ultimately, our actions. What about you? 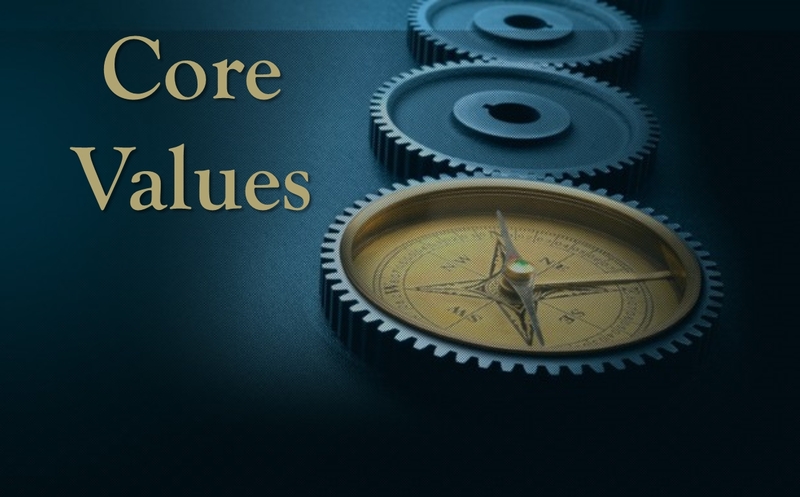 If you had to identify your core leadership values, what would they be? 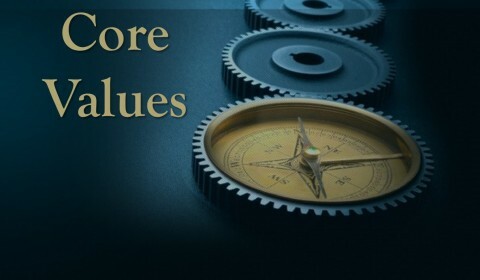 How has your life been different when you’ve lived consistently with your values as opposed to when you’ve found yourself in situations where your values have been compromised?